My name is Michelle Sabrosky, I currently reside in Bar Nunn, WY with my husband, Dan, and the four youngest of our six beautiful children. I started my homeschooling journey with our four youngest children in 2009, and have seen firsthand how diverse each learning style is for each individual child. I got involved in the civic arena in 2013 to defend my ability to homeschool my children without governmental intrusion. As I became more educated on the issue of Nationalizing Curriculum by studying Common Core State Standards I reached out to legislators and encouraged other parents in the effort to keep education under local school board and parental control. As a result, I co-founded a social media page called Stop Common Core in Wyoming as well as founded a non-profit organization called Wyoming Freedom in Education, in order to protect families facing the ever encroachment of the government in educational freedom. 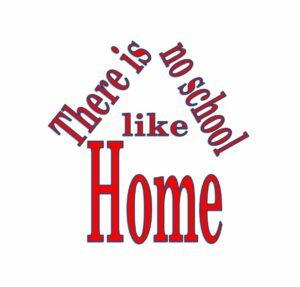 Throughout my time as President of Wyoming Freedom in Education, my heart was increasingly pulled toward encouraging families to educate their children in their homes. I realized that the public school system is not salvageable, and the best way to protect the precious hearts and minds of children, is for parents to take full control of their children’s education. 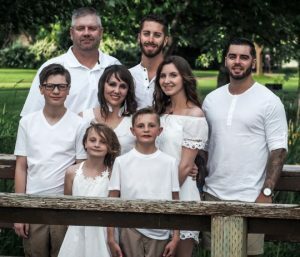 Though seasons have changed, and Wyoming Freedom in Education is no longer an active group, Michelle hopes to bring encouragement to current and potential homeschoolers, offering resources to help families along their journey toward individualizing their children’s education.